Sometimes washing machine may fill water, but then it stops and refuses to wash after starting the washing program. First of all, check the locking device of the drum. There might be some foreign items stuck between the door and the drum. After removing the item, the operation will be restored. Appliances with direct drive have no belt. Therefore, belt issues are not relevant for them. 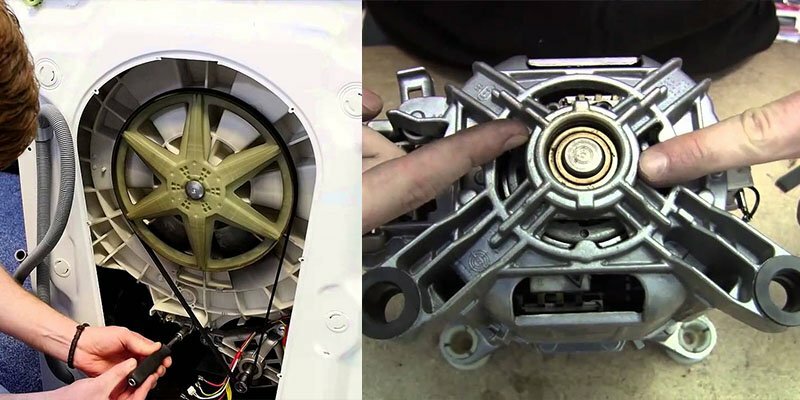 For other types of washing machines, it is better to start the search for the cause of the issue with the inspection of the belt. If you use a machine with a vertical drum, you will find the belt behind the side wall of the unit. In horizontal automatic washers, it is located behind the rear wall. 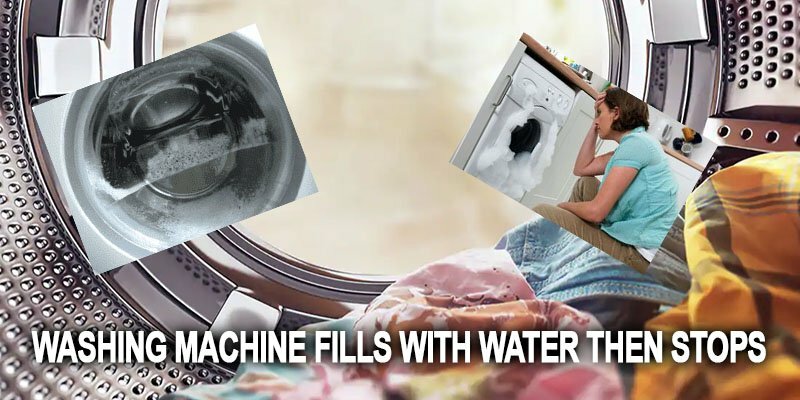 When washing machine starts to fill water, it turns on the heating element. Once a certain water temperature is reached, the sensor triggers the engine. If water is not heated well enough, the sensor will not start to spin the drum. To reach the heater, you will need to open the back panel of your washer. Some models may have the heater located in the front part, so you will need to remove the front panel. run capacitor in asynchronous electric motor does not work (asynchronous electric motors do not have brushes). If all the above points are not relevant in your case, then there is a chance that a breakdown has to do with the control module. Electronic board fault is a problem that only professionals can handle. Only a professional repairman can determine whether it makes sense to repair it, or it requires replacement.